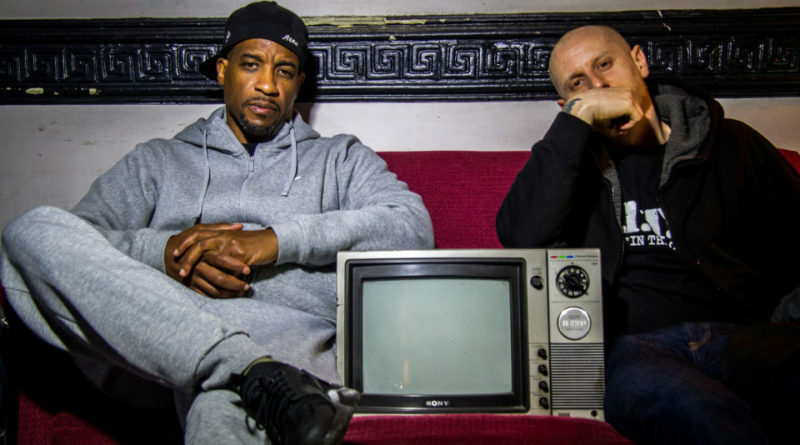 As promised, Masta Ace and Marco Polo hit us with their new joint album, “A Breukelen Story”. The 15-track LP comes equipped with contributions from Elzhi, Pharoahe Monch, Smif-N-Wessun, Styles P, Lil Fame, Marlon Craft, eMC and more. Take a listen below and make sure to pick up a copy on Bandcamp.